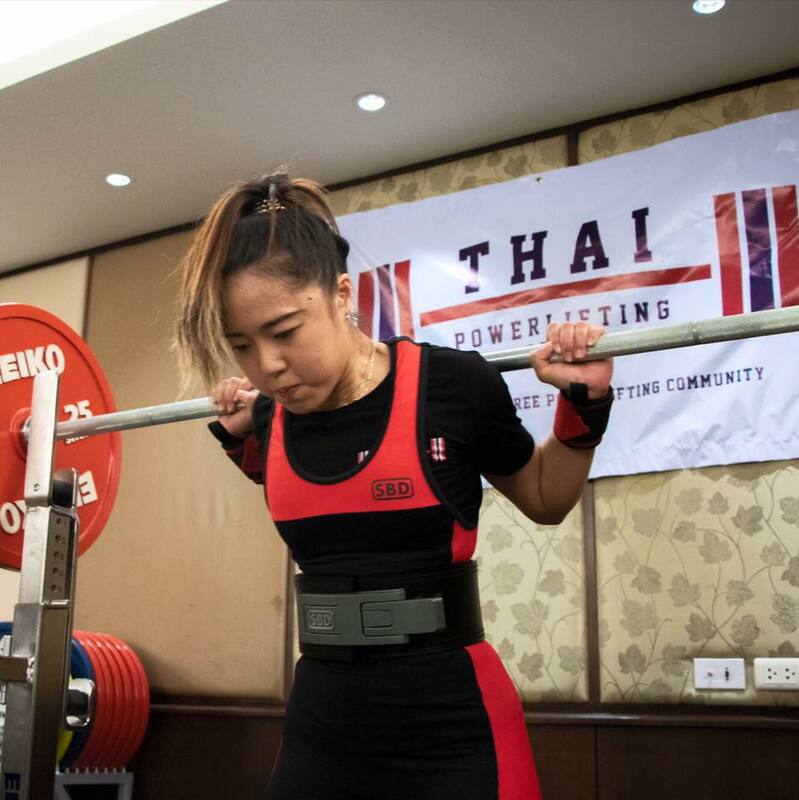 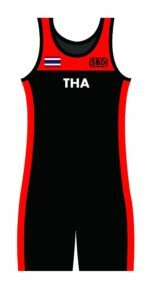 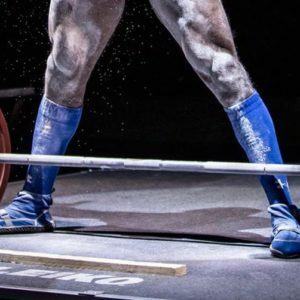 The Thailand National Powerlifting Team consists of 2 levels. 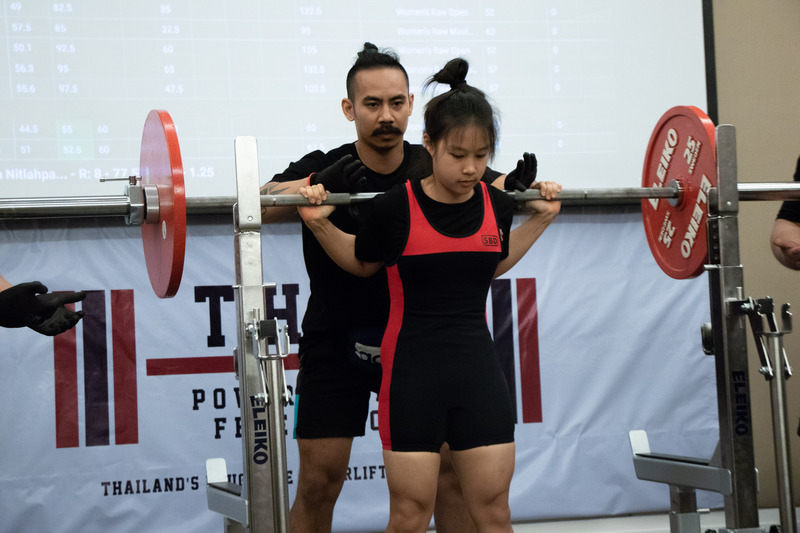 The Regional Team consists of lifters that have achieved the standards to represent Thailand in South East Asian and Asian Championships. 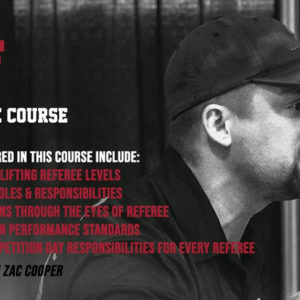 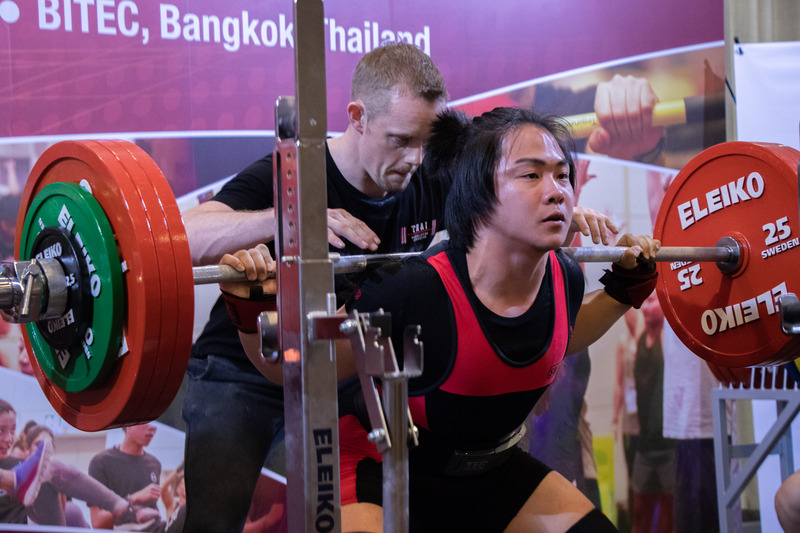 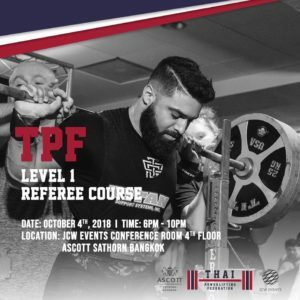 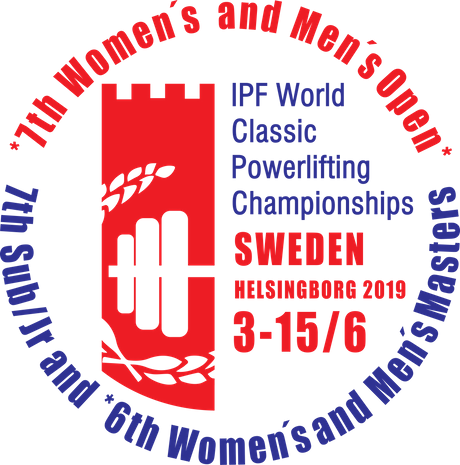 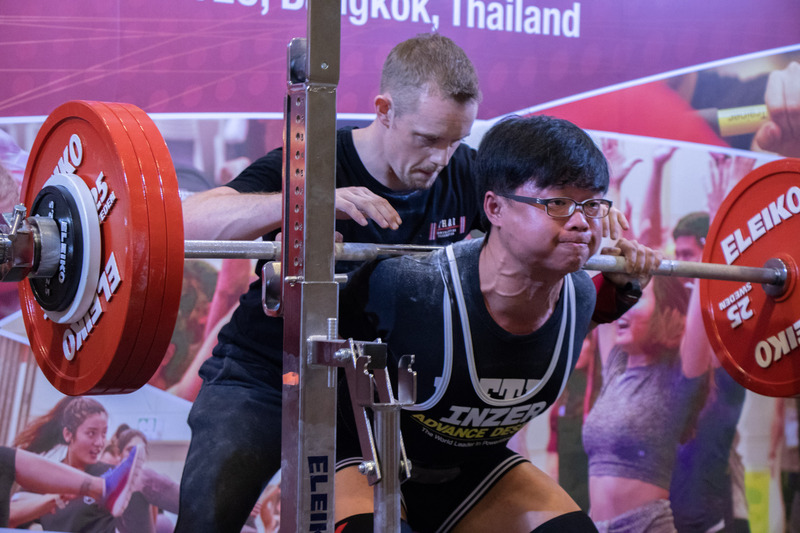 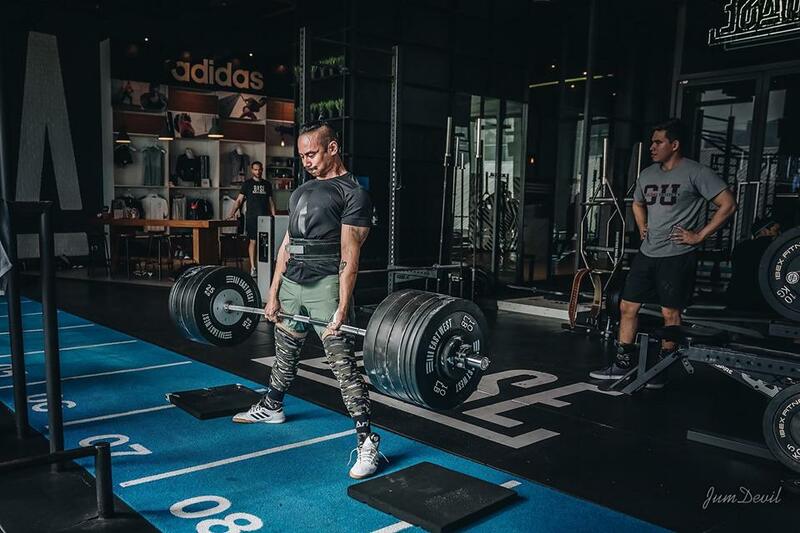 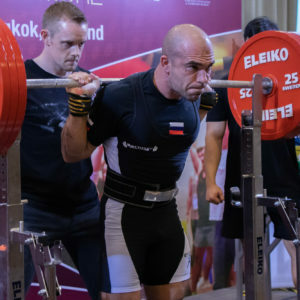 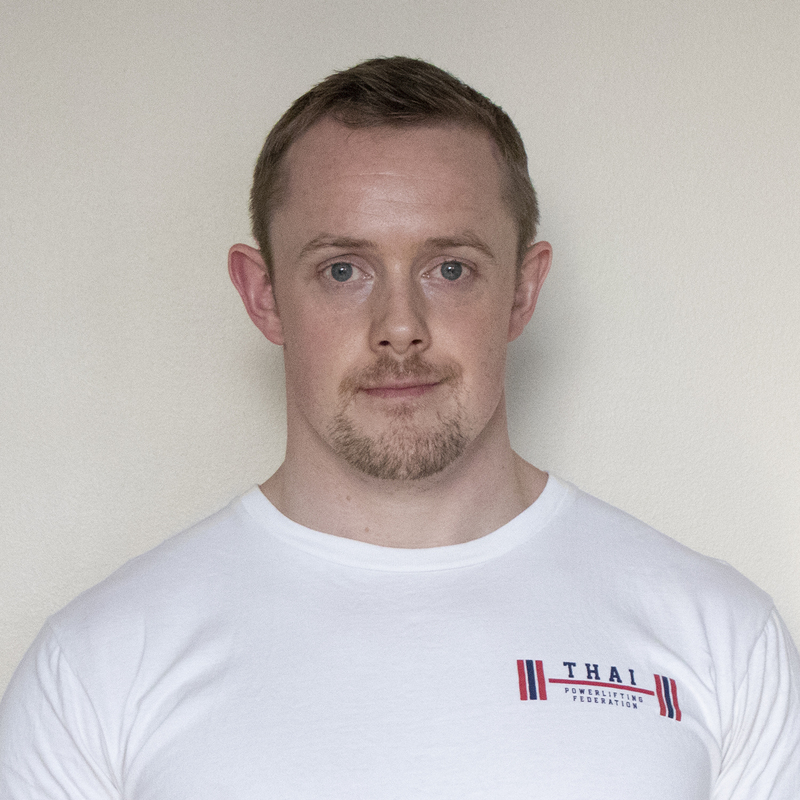 The World team will consist of the elite of Thai lifters who have been selected to represent Thailand at World Championships and World Games level.